A teacher of Simonson Technique recognizes that each student is unique and operates within individual musculoskeletal parameters. Rather than ask students to fit a pre-described ideal, they are guided and taught as to what is anatomically correct for their bodies. Through balanced alignment, deep stretching, proper muscle development, and natural range of motion through the joints, the student learns to self reference a movement through sensory awareness and how it feels, not by how it looks. We will learn a full warm up, followed by floor work, Pilates ab work, strengthening, toning, across the floor combinations, and build on choreography from week to week in the 10 week progressive Jazz Dance Workshop. 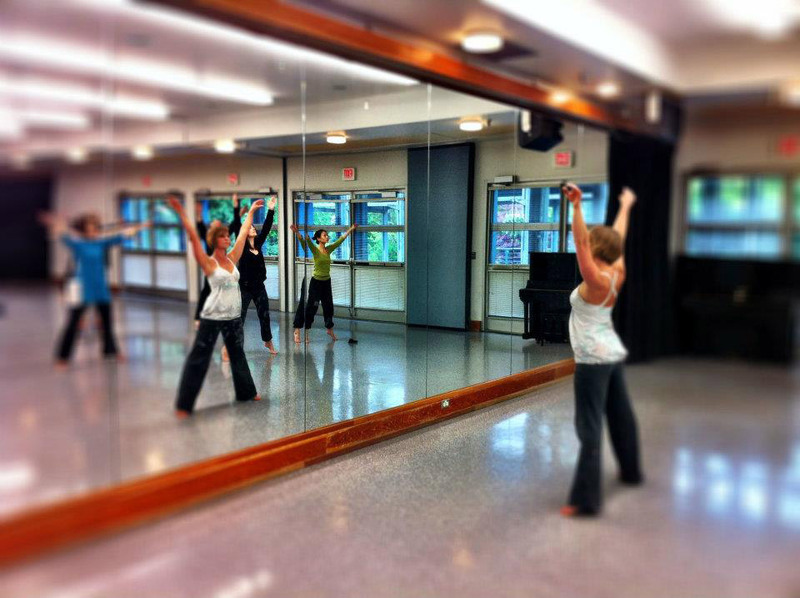 Thanks for sending your newsletter and offering some dance in N Van! I was thinking that I needed to connect to use the credit that I still have. Please let me know how much I have available and if I can simply pay the difference for the 5 classes.